Valeria's zuppa di lenticchie (lentil soup) recipe shows off one of Umbria's finest products – the humble lentil. 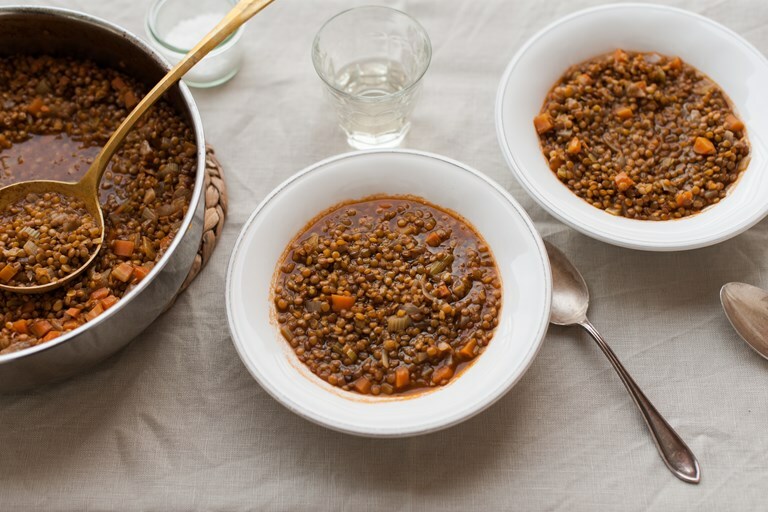 The lentils of Castelliccio valley are famed for their quality, so seek these out if possible for this simple yet satisfying soup. 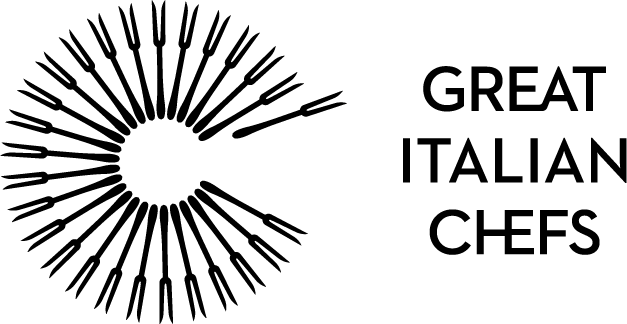 Read more about the cuisine of Umbria in our foodie guide. Lentils are one of the main staples of Umbrian cuisine. In Catelluccio, a small town on the Monti Sibillini, a high-quality, high-altitude variety of lentils has been grown for millennia. It has recently been awarded the IGP label as a traditional, geographically protected product. Castelluccio lentils are small in size and have a particularly fine outer layers, which means that they don’t require soaking prior to cooking. Their intense nuttiness and the fact that they retain their shape after cooking means that they are equally suitable for salads or rustic soups. No need to overdo it, then: their flavour is such that they can sustain the weight of a dish with little to no adornment. This soup, omnipresent on Umbrian tables, is the perfect example of this “less is more” approach. It starts with a soffritto and carries on with lentils and little more. I included some tomato concentrate for colour and a splash of white wine before adding the stock; both can be left out. Using the right type of lentils, however, is mandatory. If you can’t find Umbrian lentils, opt for French puy lentils, or any lentil that is prone to hold it together.